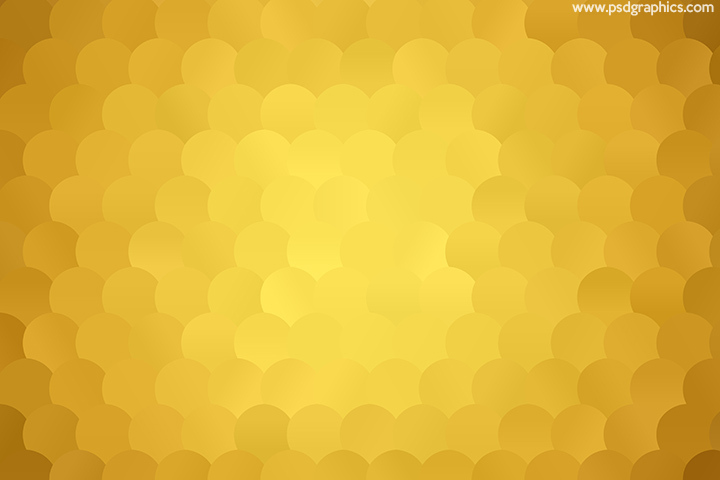 Yellow summer pattern, a bright and happy colors background made of a dots pattern, sunny weather graphic. 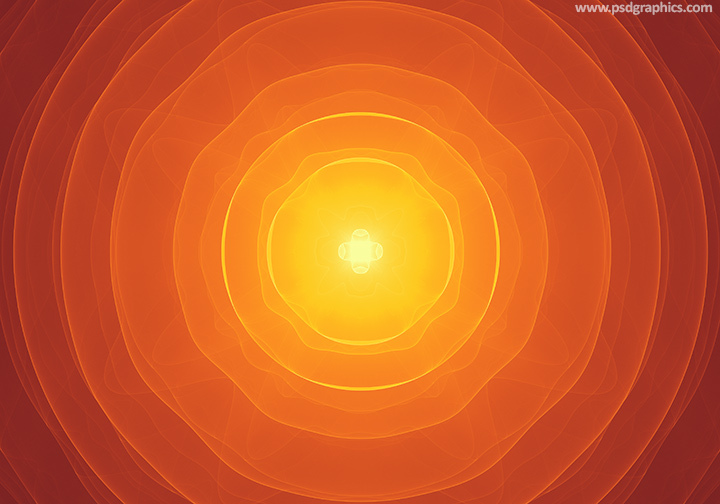 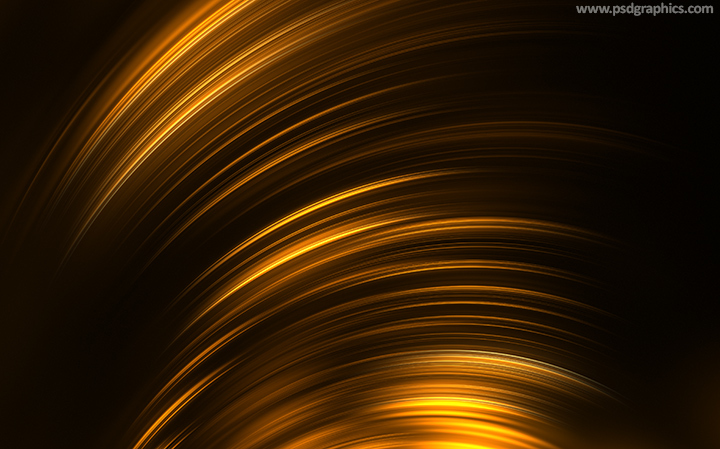 Abstract yellow rings background, a smooth yellow to orange gradient with a concentric rings, digital and circular waves graphic. 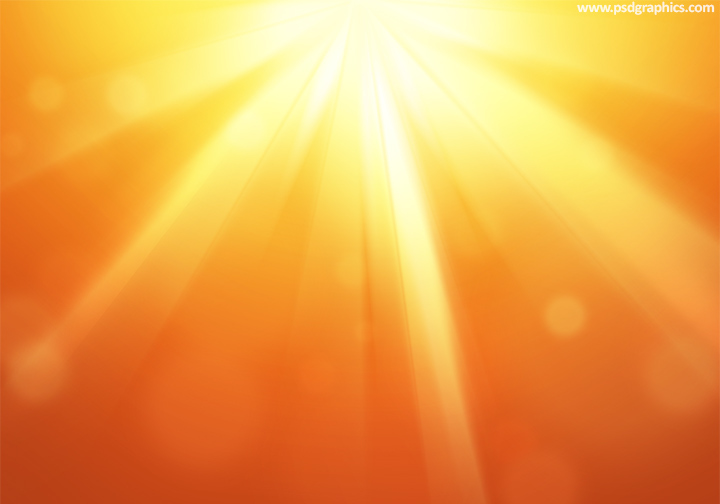 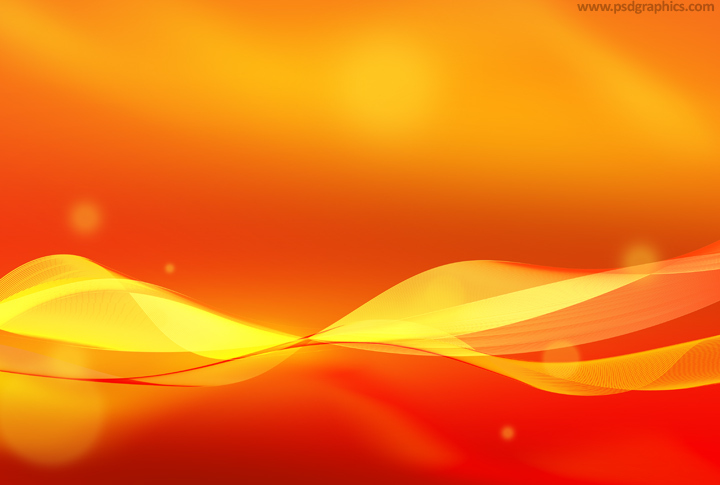 Warm summer background made of a smooth and hot yellow and orange gradients with a wavy lines and a blurry dots decoration.